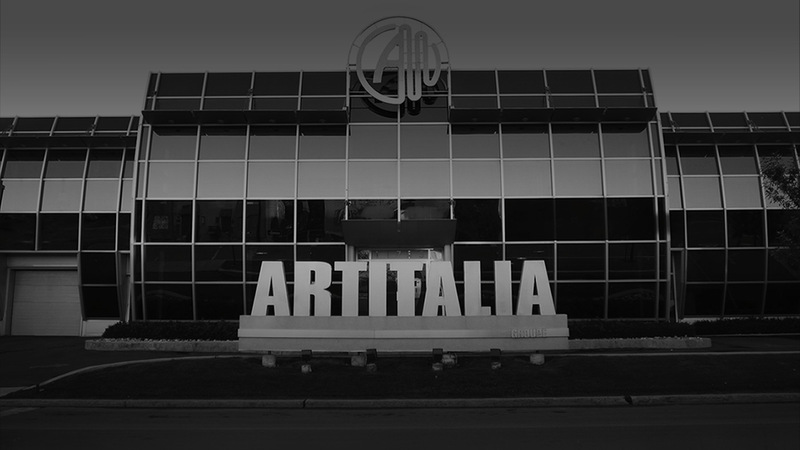 With over 30 years’ experience and fueled by innovation and creativity, Artitalia Group offers the quality and services required to manage end-to-end custom programs. With domestic and international capabilities, 1 000 000 sq. ft. of manufacturing space, and best-in-class automated machinery, Artitalia Group is able to deliver high-quality products quickly and cost-effectively. Our client-centric approach enables us to partner with our clients all while offering the support needed to create custom hybrid programs in order to satisfy all the necessary project requirements needed to make your project a success—and priority—every step of the way!